Don't miss longtime Epiphone signature artist and guitar super hero Joe Bonamassa on the road this month throughout the U.S. playing classic theaters like the Brady in Tulsa, the Stifel in St. Louis, the Terrace in Long Beach, and the Orpheum in Memphis. Mr. Bonamassa will close out the run with three nights at the Queen Elizabeth Theatre in Vancouver before finally taking a rest for the holidays. But don't fret, Joe will be back at it in February for another month-long tour of North America. 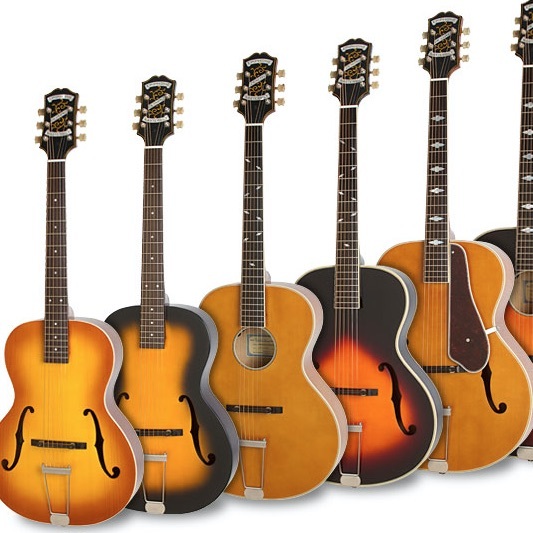 Check out Joe's website for info and don't miss his Ltd. Ed. 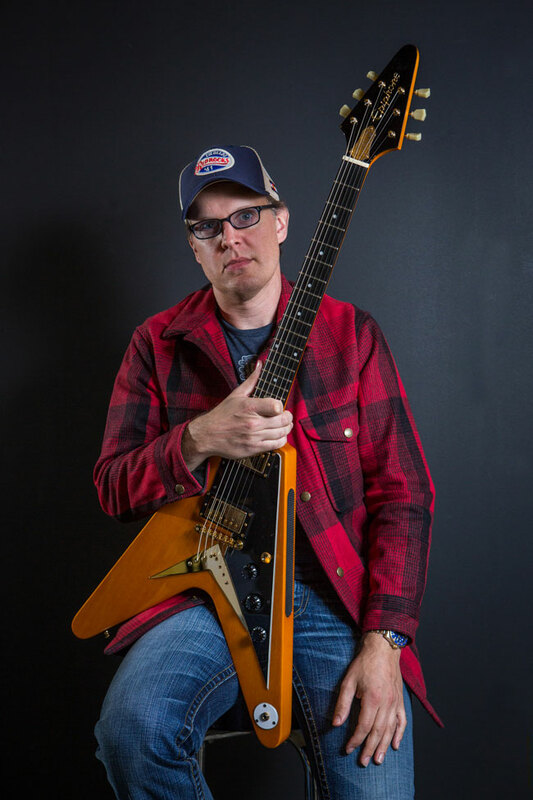 Joe Bonamassa 1958 "Amos" Korina Flying-V Outfit, Bonamassa's fifth custom Epiphone signature model which honors one of his most cherished vintage guitars, the rare "Amos" Flying V, one of the first of only 91 Flying Vs produced in 1958. 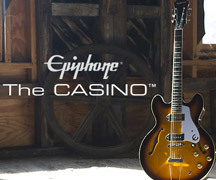 Featuring Epiphone ProBucker™ pickups, CTS™ electronics, a LockTone™ ABR-1 Tune-o-matic bridge, and a 50s style Flying-V case along with a hand-signed certificate of authenticity.